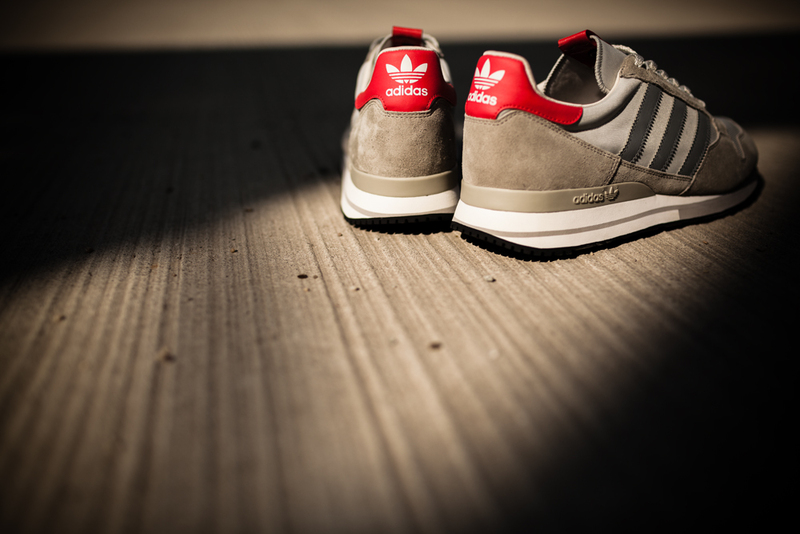 New adidas Consortium in Store 7.23.12. 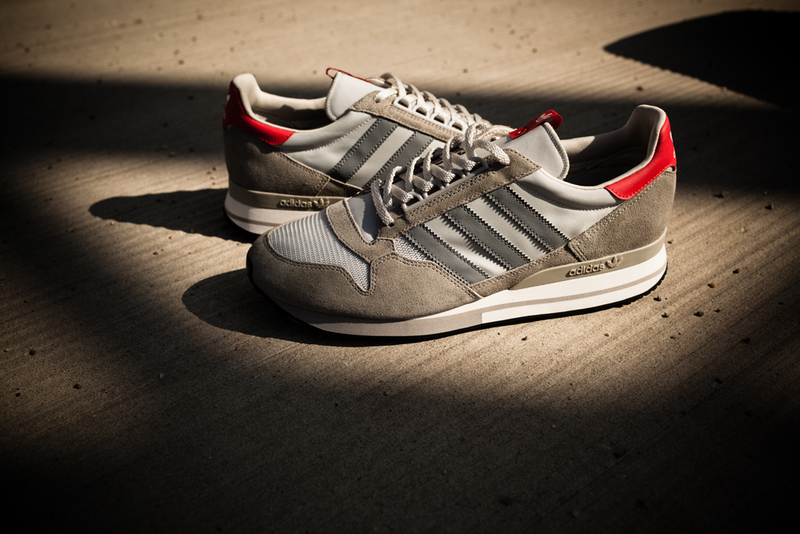 The latest additions to the adidas Originals Consortium range continue to showcase a sharp focus on premium materials by the Originals design team in Germany, with an overt attention to detail that ensures new silhouettes in the collection stay as true as possible to their original executions. 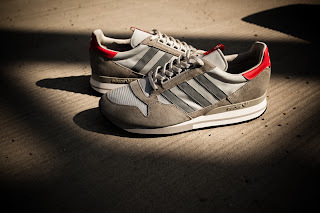 Upon its reissue in 2002, the evergreen, understated silhouette gained a new army of admirers for its varied lifestyle associations and has been a steady staple in the Originals line-­up for the last decade. In line with the new subtle premium creative direction of the range, Consortium branding is only in the form of the small metal eyelet dissecting an accented tongue tag, the back of which features the recognisable handshake logo. 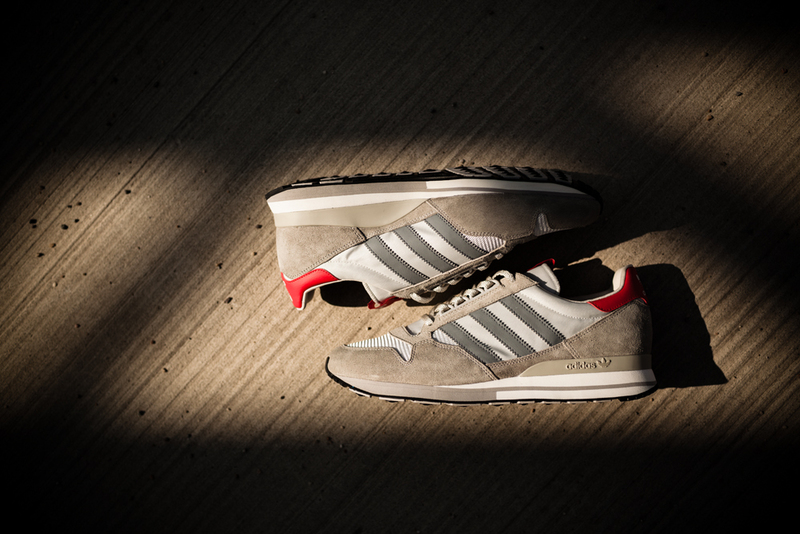 Seeing one of the most sought after ZX 500 colour-­ways so painstakingly brought back in its original glory is a testament to the new direction of the adidas Consortium range, a direction that presents adidas Originals iconic models in their best possible light.